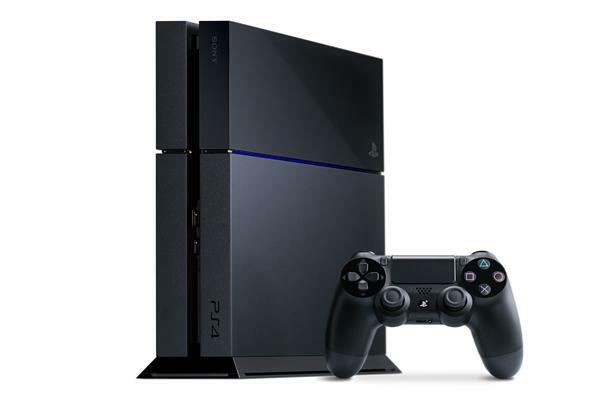 Searching for PlayStation 4 / PS4 repair services in near you? At Y.U. FIxIt, we specialize in repairing broken PlayStation 4 game consoles across the nation. Call (201) 839-5914 or request a free PlayStation repair quote online. Searching for PS4 repair services? At PS4RepairNJ.com, we specialize in repairing broken PlayStation 4 game consoles. First, fill out our PS4 repair request form. One of our technicians will contact you with a quote and estimated time of your PlayStation 4 repair.